Just like everyone else I am sure you want to live a longer, healthier life, and who doesn’t want more years to spend with their friends and family? 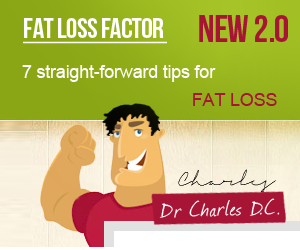 But to do that, you need to do more than just exercise, as you also need to eat the right stuff. Here are 5 foods that will allow you to live longer but also healthier. Apples are full of powerful antioxidants including querecetin, an antioxidant which will reduce the risk of heart disease. 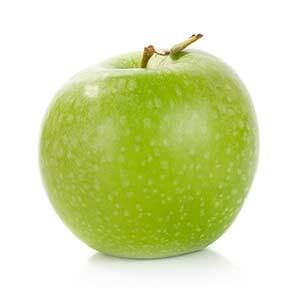 Apples are also high in pectin and soluble fiber which are essential for living longer. 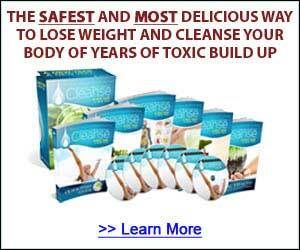 Quercetin by the way is one of the most potent antioxidants as it fights cancer and blood clots. Pectin meanwhile, helps reduce blood cholesterol and gets rid of the toxins in your bloodstream that cause cancer. I have done a lot of research on apples, and there’s actually a basis for the adage “an apple a day keeps the dentist away”. Chewing and biting apples increases the saliva in your mouth, killing bacteria in your mouth and preventing tooth decay. A study by the USDA also indicates that drinking apple lowers your risk of developing Alzheimer’s. Apples can also fight the detrimental effects aging has on the brain. I know that some people like to peel their apples before eating but to get the maximum health benefits you need to eat them raw and with skin intact. And if you want to know why, well it’s the apple’s skin that holds querecetin. I’m sure you’ll agree with me that bananas, regardless of the length and thickness, are one of the most delicious fruits around. 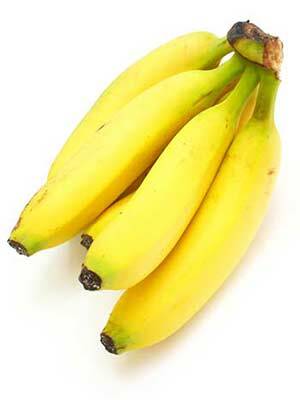 But great taste, aside, bananas are rich in magnesium and folate and potassium. Potassium is instrumental in helping you live longer as it lowers the risk of strokes and prevents high blood pressure too. Folate on the other hand, is vital for longevity because it promotes tissue growth and can prevent cancer and heart disease. Bananas are also free from fat and can be used as a healthy substitute for baking cookies, as they’re not just tasty but also healthy. I know you can prepare bananas in different ways, but to get maximum health benefits you should eat bananas as they are; just peel the skin and eat. Bananas are also on our list of fat burning foods! If bananas have a lot of potassium, avocados have even more and they are also high in fiber, which helps remove toxins and wastes from your body. In addition to this I also learned that avocados make your skin soft and smooth, and they are also potent weapons against heart diseases and colon cancer. There are a lot of ways to eat avocadoes but I recommend that you just scoop it out from the skin and eat it. I also like to eat them with tomatoes (just mash them together) and add some jalapeno peppers and lime juice. Now you have a tasty and nutritious guacamole. 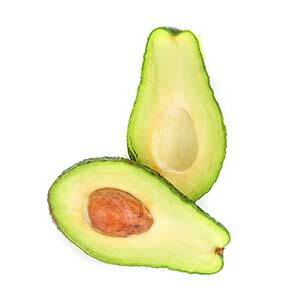 Avocado is rich in antioxidants such as glutathione which have slow down aging and helps your cells regenerate. Avocado has folic acid and vitamin B6, both of which normalize homocysteine levels and keeps your heart in good condition. In addition it is rich in monounsaturated fat and vitamin E.
Avocado is rich in beta-sitosterol, which is responsible for lowering your blood cholesterol levels. Eggs are very rich in zeaxanthin, lutein protein and choline. The choline in eggs is one of its most important ingredients as it helps improve memory in old age. I have also come across studies suggesting the carotenoids in eggs will prevent cataracts from developing. Equally important is the fact that eggs can prevent macular degeneration related to aging. Both macular degeneration and cataracts can cause blindness so they’re important. In addition to what I’ve listed above, there are other benefits you can get from eggs. One egg has all 9 amino acids and 6 grams of protein of the highest quality. The Harvard School of Public Health recently conducted a study showing there is no proof linking heart disease with egg consumption. In fact their study showed the exact opposite and that eating eggs regularly reduces your risk of getting heart attacks and stroke as well as blood clots. Choline doesn’t just have anti-aging properties but also has elements essential for regulating the cardiovascular system, nervous system and your brain. 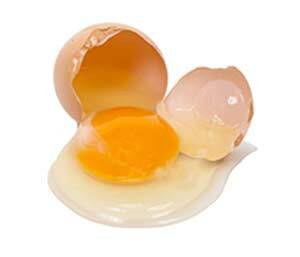 There are only 5 grams of fat in a single egg and only 1.5 of it is saturated fat. Eggs can lower your risk of developing breast cancer. Some people like their eggs scrambled, while others like them hard boiled, poached or soft boiled. The choice is really up to you but I suggest you don’t use too much oil or butter. 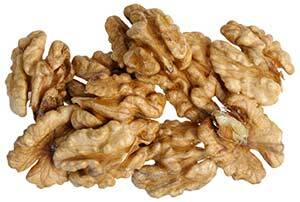 Walnuts aren’t just tasty but just a handful of these have as much omega 3 fatty acids as a 3 ounce salmon. Omega 3 fatty acids are essential for cell regeneration as well as dissolving blood clots, preventing depression, arthritis, heart disease and blood clots. Walnuts also have 72% monounsaturated fatty acids such as oleic acid, arachidonic acids and alpha-linolenic acids, all of which are necessary for increasing HDL (good cholesterol) and lowering LDL (bad cholesterol). If you eat about 25 grams of walnuts a day you will get 90% of the recommended omega 3 fatty acids your body needs. Research shows that omega 3 fatty acids are responsible for lowering blood pressure, coronary artery disease, prostate, colon and breast cancers. you can still keep them fresh for a couple of weeks without their shell if you store them in a cool dry place. You can also eat walnuts by stir frying them. These are a lot of healthy foods out there but few provide the benefits that these five foods do. The great thing about these foods, as I’m sure you know by now, is they don’t just promote longevity but also taste great. I eat all of these regularly. Good to know.